Let’s talk luxury. After all, there are chicken needs, and there is chicken indulgence. I’ll be the first to admit that most people view a second coop as an indulgence, not a need. But there are certain circumstances where the second coop can quite literally be a lifesaver for your flock. 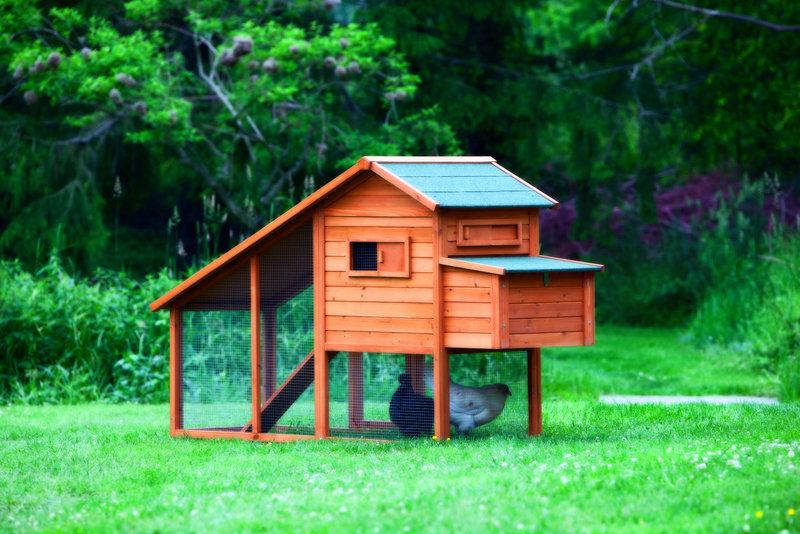 Update: Right now (July 2017), we have two small coops on sale that are just perfect to add to your set-up as a second coop: The Bungalow chicken coop at $289, and The Clubhouse chicken coop (with run!) at $329. That’s shipping included! What do you want a second coop for? Here are the top three reasons. 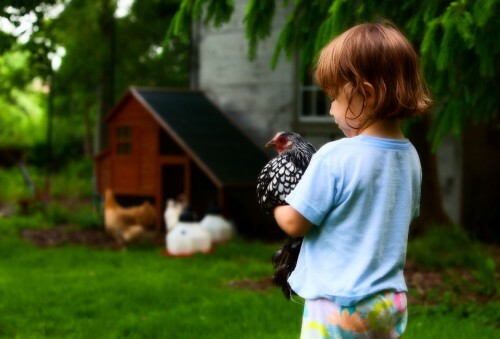 An extra coop can really benefit your family’s pet chickens! If you’re having your hens hatch and/or raise chicks of their own, having a safe place to house the little family away from the rest of the flock can save a lot of heartache. Mingling mother and chicks together with the rest of the flock? You may have no trouble. Mother hen will do her utmost to protect her babies. 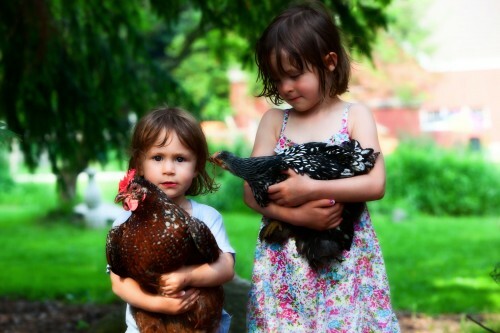 But occasionally another hen will regard the babies as unwelcome intruders–and will attack! Can you imagine the heartache of having your new baby chicks injured or killed by some other flock members? Giving them time and space in a a second coop–a broody coop–until the babies are a few weeks old and better able to withstand a peck or two or to run, if need be, can be a lifesaver. You’ll want to keep the babies separate from the rest of the flock until they’re five weeks old or so. If you have an injured bird, possessing a place to be able to keep her separated during recovery can mean all the difference. It’s instinctual for chickens to peck at things, particularly when those things are red in color. For that reason they’re often driven to peck at a bare spot or a wound on a flock mate. For obvious reasons, this is not good. Having a second coop–a hospital coop– to allow your wounded chicken to recover can also be a lifesaver. Additionally, having your injured chicken in a separate space will allow you to administer medication via drinking water, if need be. Keeping an injured chicken in a separate, second coop allows her time to recover without harassment from her sisters. 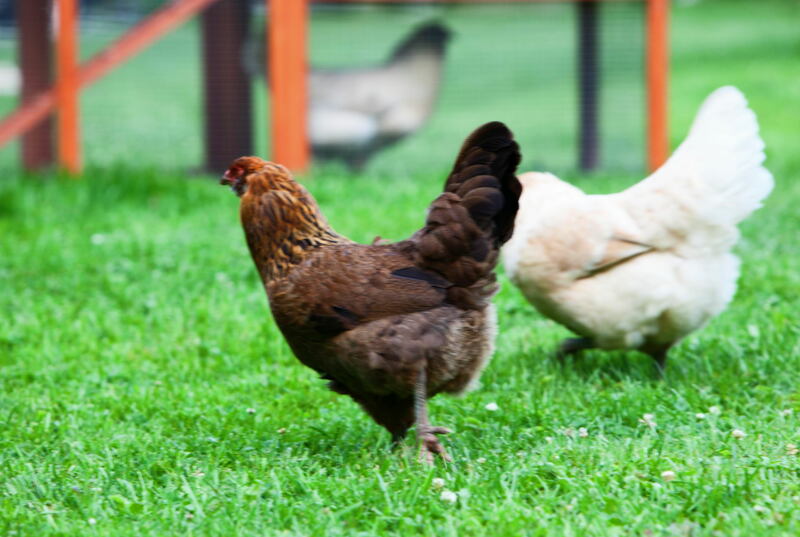 If you rescue or adopt adult birds, having a second coop–a quarantine coop—to keep your new birds away from the rest of the flock for four weeks is not only a lifesaver, it is a LIVES saver. 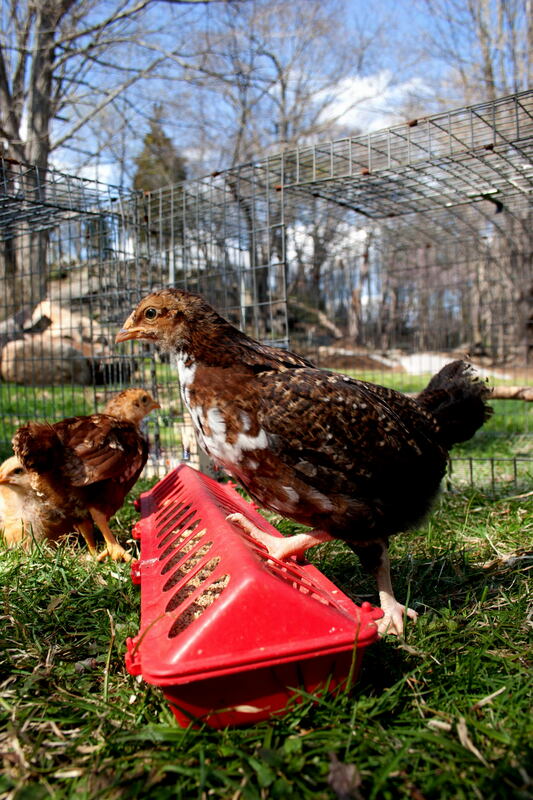 We love to hear when people rescue battery hens and hens from other bad situations. But the concern is that if the rescues were kept in dirty, unsanitary conditions–and if you’re rescuing factory farm hens, they certainly were–then they could bring illnesses or infestations into your own beloved flock. The last thing you want is for your soft heart and kindness to lead to the death or suffering of the rest of your pet hens! Even if it’s just a matter of dealing with mites or lice, it’s much easier to treat one or a few rescue hens than to have to treat your entire flock. This hair looks yummy, sis. Well, think also about adding a small second coop. You’ll probably find a million ways a second coop will help your flock. Just knowing you have one can ease your mind. If you want to be really sneaky and use some good Chicken Math, this is the time you can upgrade to a bigger coop so you can have a larger flock. This is a perfect size for a second coop, to use as a quarantine, hospital or broody coop. Use your small, starter coop as your second coop, and upgrade to a larger one as your main coop. With a second coop, just think how many cool breeds you’ll be able to enjoy next in the future! My second coop is to give some of the most frequently “loved” chickens a rest from the rooster. He is going to the next swap meet. He is just abusive. I definitely need more room for More chickens! Please ! In desperate need of coup as I have new babies and I’m recovering from breast cancer ..thank you ! Hugs ! I live in a small subdivision, they say I can only have 3 chickens, looks like I will be ”fostering” 3for my daughter. Is the baby chick at the top with the red feeder a Speckled Sussex?